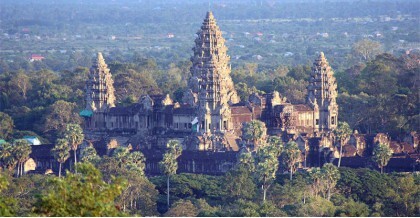 This tour is designed to allow visitors to experience the best of all Cambodia's wonders. 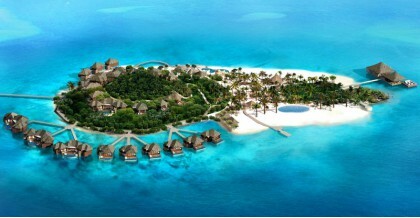 A chance to visit varied scenery and learn more about its contrasting history and in.. 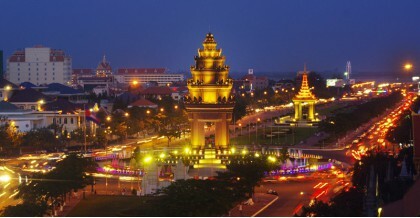 The journey of 10 days offers you all the excitement and culture of Cambodia. 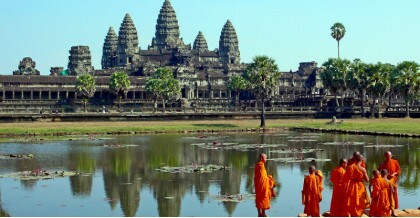 Aside from the capital Phnom Penh and the world-famous temple complex at Angkor Wat - Angkor Tho.. 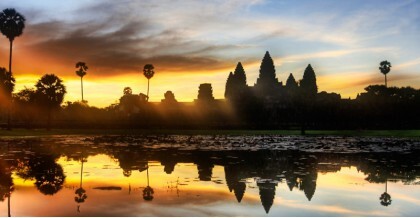 Discover Cambodia in only 7 days with spectacular temples of Angkor (Angkor Wat, Angkor Thom, Ta Prohm…), the remote temples of Roluos group in Siem Reap, Royal Palace, Nat.. 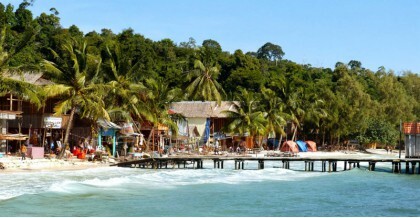 This 7 day journey is the best of Cambodia. Start from Phnom Penh with most city highlights then drive to Kampong Thom - a picturesque town on the banks of the Stung Saen Riv.. 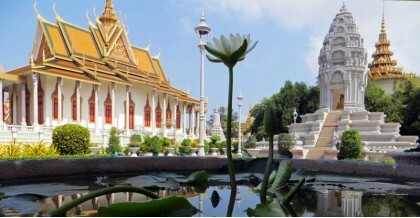 The tour start in Phnom Penh, with visits to all highlighted sites of the capital city: National Museum, Royal Palace, Silver Pagoda, Wat Phnom, Victory Monument, Tuol Sleng .. 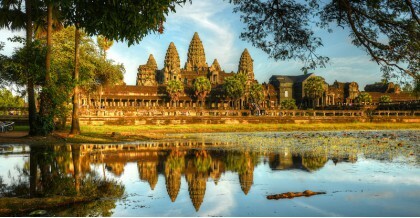 This 4 day trip allows you to explore the most interesting parts of the majestic Angkor temples including Angkor Wat, Angkor Thom, Bayon, Terrace of the Elephants, Terraces o.. 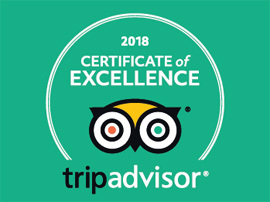 This trip is designed for your family with many activities for your children, not only visit the temples of Angkor with tuk tuk to a tethered helium balloon also go to a scho.. 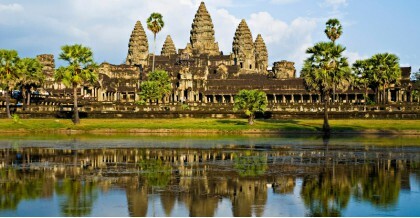 This tour is a comprehensive exploration of the wondrous ruins of Angkor the ruins of the ancient Khmer empire. 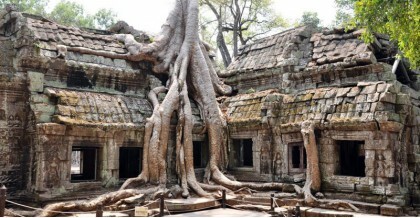 With your private guide, tour the most interesting parts of th..
For your first and quick visit Angkor Wonder, this tour is designed to visit all main temples such as Angkor Wat, an enormous temple city built as a model of the Hindu univer..